This morning we took a photo walk around where we live. It is something we have done before with the eldest but this time I had both girls with me and both have discovered their feet. They had a great time exploring muddy puddles by jumping in them and splashing the water with their hands. 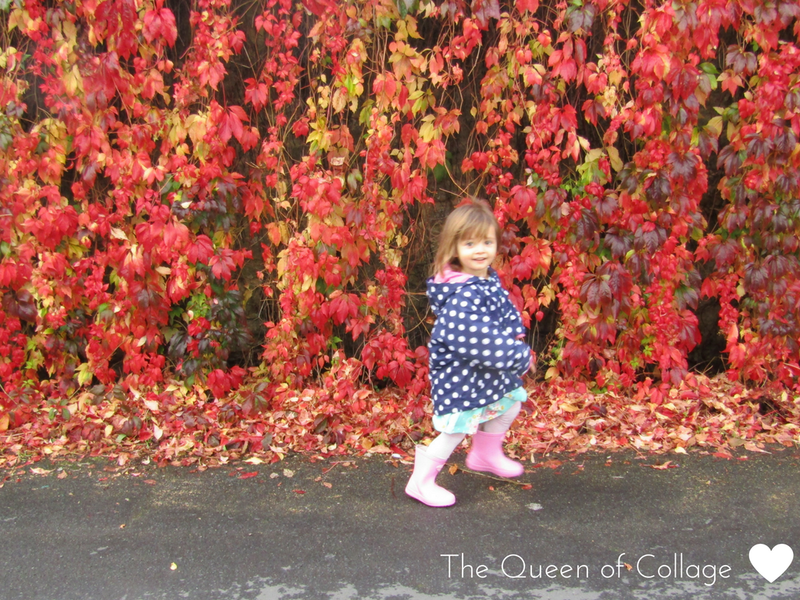 Eldest also ran around in front of this wonderful wall of Autumnal coloured leaves. Don't you think it makes a great backdrop for photos? I wonder whether the owners of the property know that other villagers delight in seeing it. We took a stroll down past the church to collect some of natures wonders to paint with later in the day. There were a few acorns, some sticks and plenty of leaves galore. I decided to pick the fallen leaves amongst the trees rather than the ones on the floor as primarily those on the floor were covered in dirt and secondly you never know where a dog has decided to plan it's toilet stop! 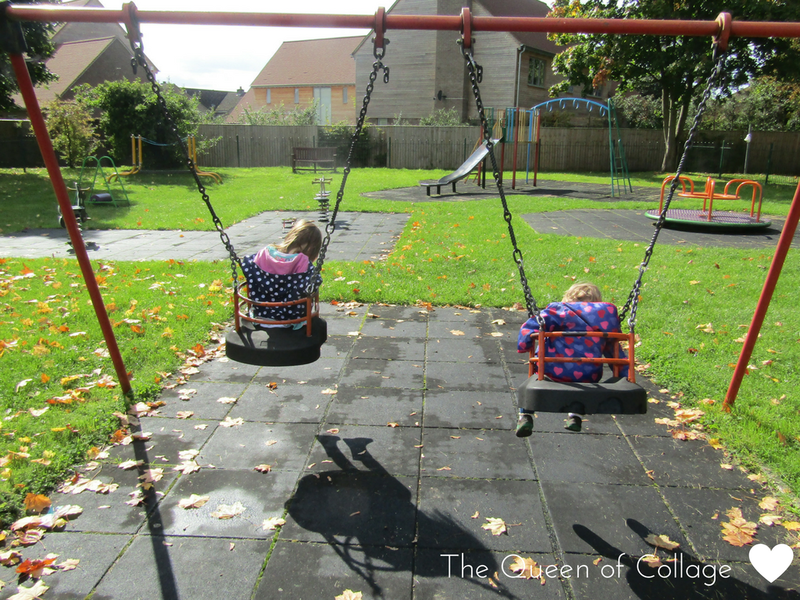 Then it was back towards home but not before stopping off at the park where the girls delighted in playing on the swings and things. There's a nearby tree that has shed lots of conkers and eldest has been having lots of fun opening them with her little feet so as not to get prickled and messed about with them when we've got home. Once home we emptied our bag of findings on the table got out the crayons and did some leaf rubbings. 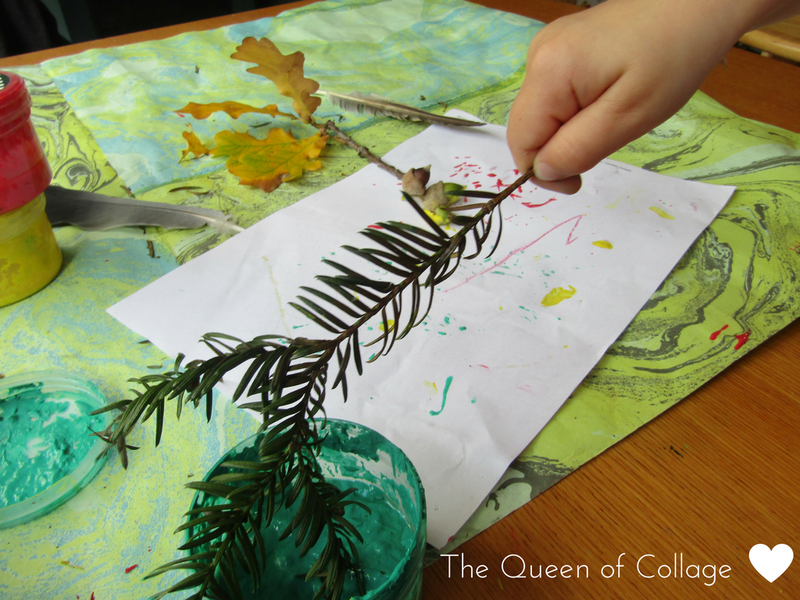 Then we tried out painting with some of the other finds like acorns, sticks and of course our fingers were itching to get in on the act too. 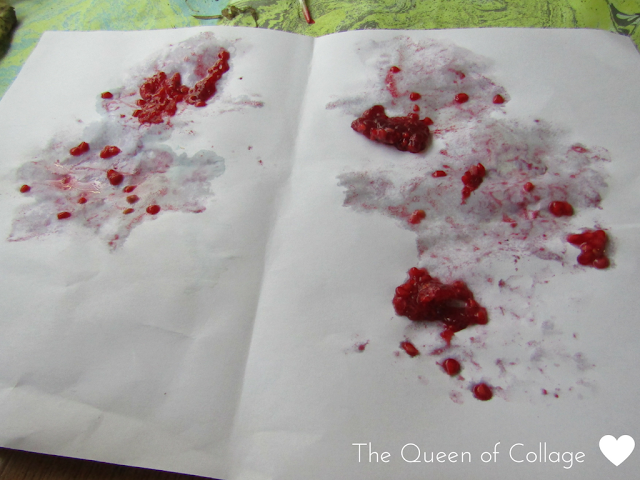 We also tried some art with raspberries but I think blackberries may have worked better. The raspberries soon found their way into my daughters mouth instead! So that's what we got up to yesterday and to be honest most of the week has seen much the same with a trip to Newbury, a couple of NCT sales and playgroup thrown into the mix too. We've also been tucking into homemade apple crumble and wrapping ourselves in throws draped over our sofas. I think this season is fast becoming my favourite. I do miss things like this as my kids have grown older. I really fancy a nature walk myself, maybe we should just do it! Those red and gold leaves really do make a great back drop for a photo. It looks like you had a lovely time....What a great walk. It sounds like a lovely day to me with a great mix of activities for the girls. 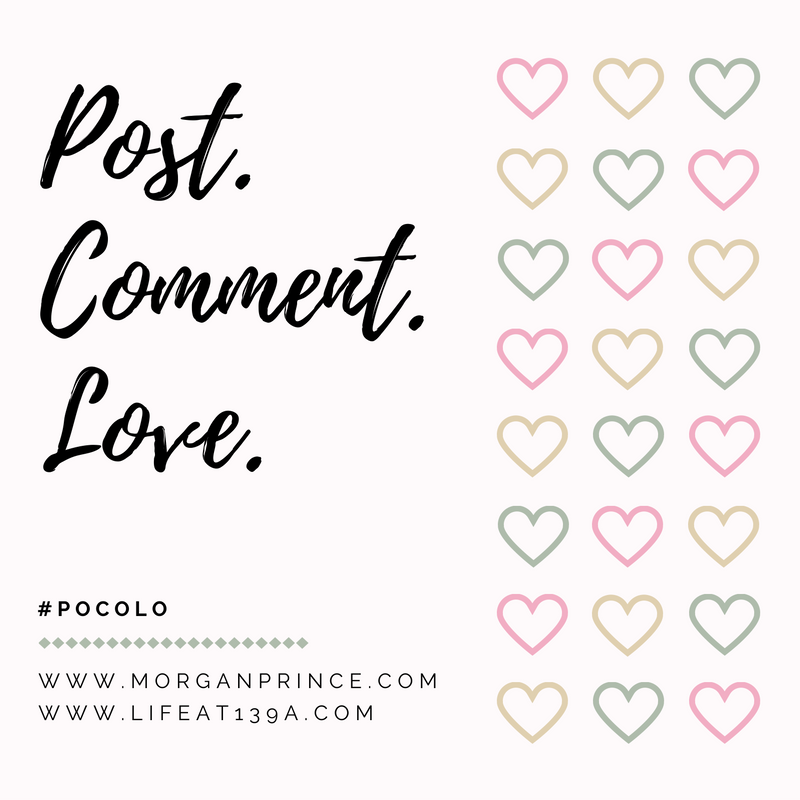 That trailing leaf wall really is the perfect photo backdrop. Like you we have been deep in autumn leaf crafts here. There is so much to do with everything falling to the ground just crying out to be collected and created with. Leaf rubbing is one we haven't done this year yet, may be next week! Gorgeous pictures! I love autumnal colours! 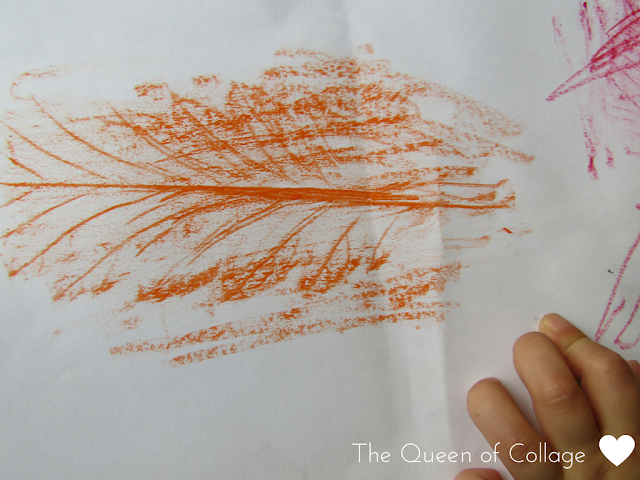 Leaf rubbing is such a good idea - will have to get my girls having a go at some. 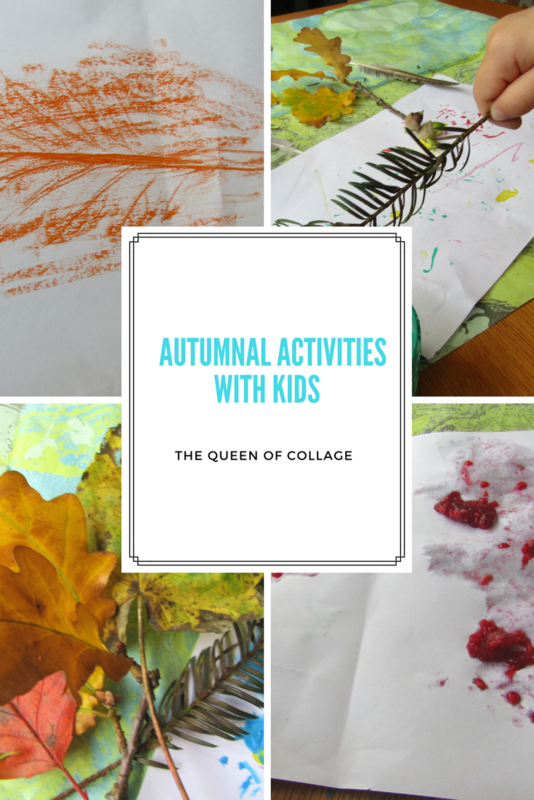 What lovely Autumnal activities. We love doing stuff like this too and have just come back from a walk with a bag full of conkers, pinecones etc. 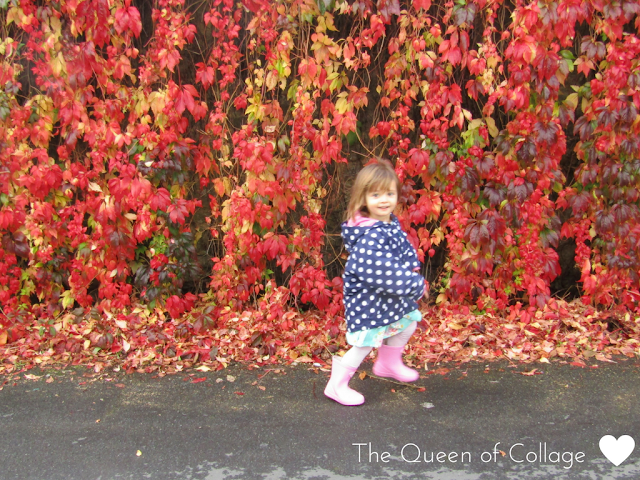 I see what you mean with the wall of red leaves, makes a fab backdrop!